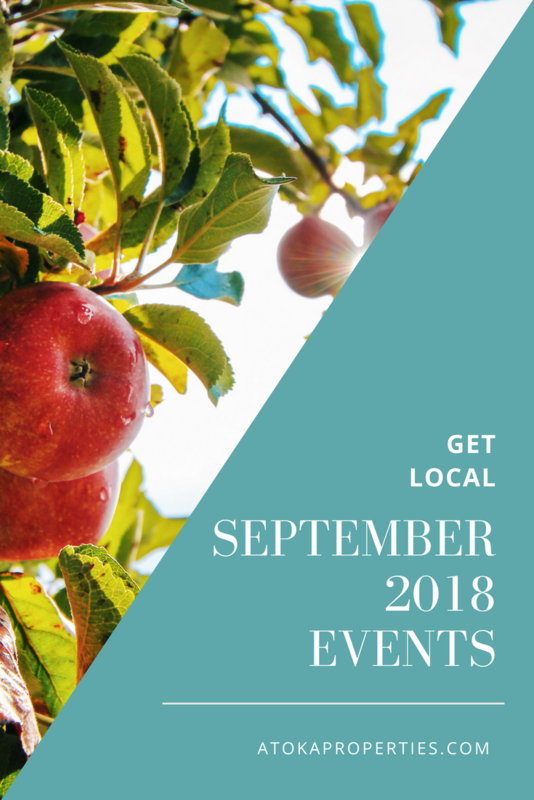 If you thought summer was jam-packed with local fun, you’ll be blown away by all of the activities you can do in September. With autumn approaching, the weather will (hopefully) be cooling down, making long days outside a must. From apple picking to polo playing, these are the events you’ll find us at in September. While it might not sound easy, it can be! Sign up for training with Steve Thompson, founder of the Dubai International Polo Academy and author, How To Look Cool Whilst Learning Polo. Available for Beginners to Advanced players: 9:00 AM private lessons, 10:30 AM group lessons. Celebrate Scottish and Celtic heritage at this dog-friendly, family-friendly 2-day event. Enjoy authentic live music, traditional Highland athletics, children’s games, and special dog events. Gates open to the general public at 9 AM and close at 5 PM both Saturday & Sunday. Head to the Equestrian Center Lawn for an end-of-the-summer bash this Labor Day! Test your arm at the dunk tank, slide down the giant slip-n-slide, dodge through a water balloon fight, plus many more fun family-friendly activities. September means one thing. No, not back to school… apples! 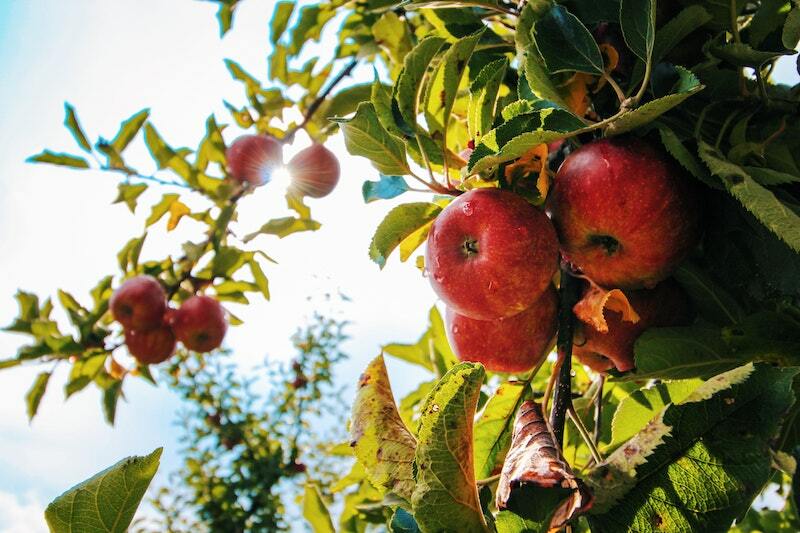 At Great Country Farms, it means getting out the antique cider press and picking apples. Enjoy fresh cider making demos and the infamous Cider Donuts every weekend in September. On September 8 & 9, as a thank you to First Responders, they are offering complimentary family admission with your ID. Find a great list of places to go apple picking here. 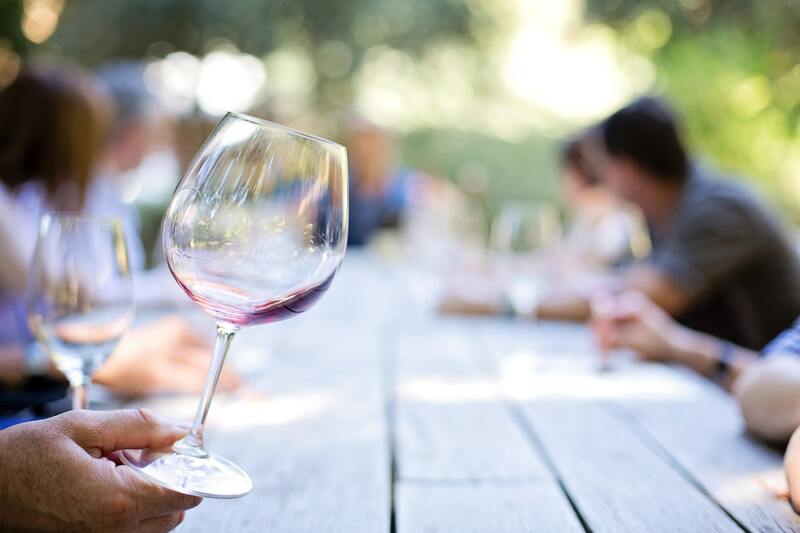 Don’t miss this Wine by the Fire Happy Hour at Hidden Brook Winery! Stop by on August 18th as they light the fire pits beneath the gazebo and enjoy great wine during the extended hours to 9:00 PM. BONUS: Grab the special event image from their website and receive half off frozen sangria slushies from 6:00 – 9:00 PM. 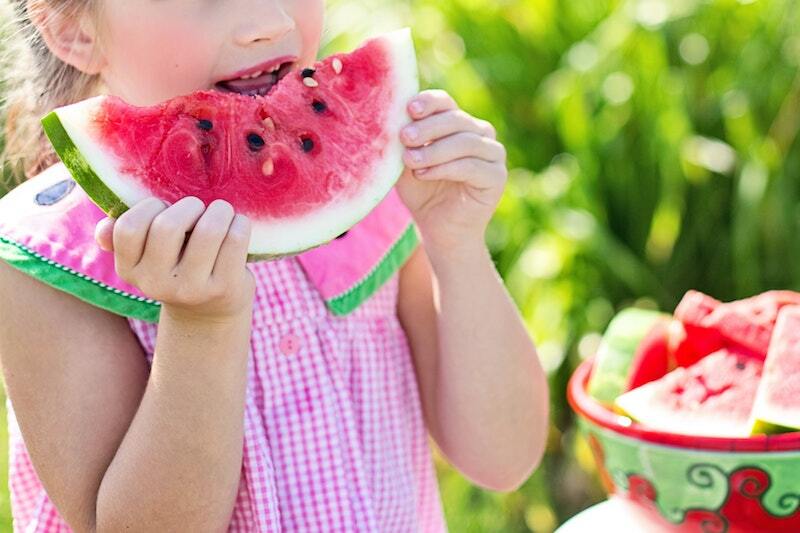 Bring your family and friends to the 49th annual Fair and take a day to wander through a 200-year-old village nestled in the foothills of the Blue Ridge mountains. Browse artisan crafts and enjoy local wine, beer, and music, all while experiencing the history and traditions of our area. Breathe in some mountain air, have fun, and learn something new – all for less than the price of a movie (and kids 9 and under get in free!). Join us for MRE|AP’s semi-annual Open House Extravaganza event! Twice a year, we provide you with the chance to see tons of properties – all in one day! 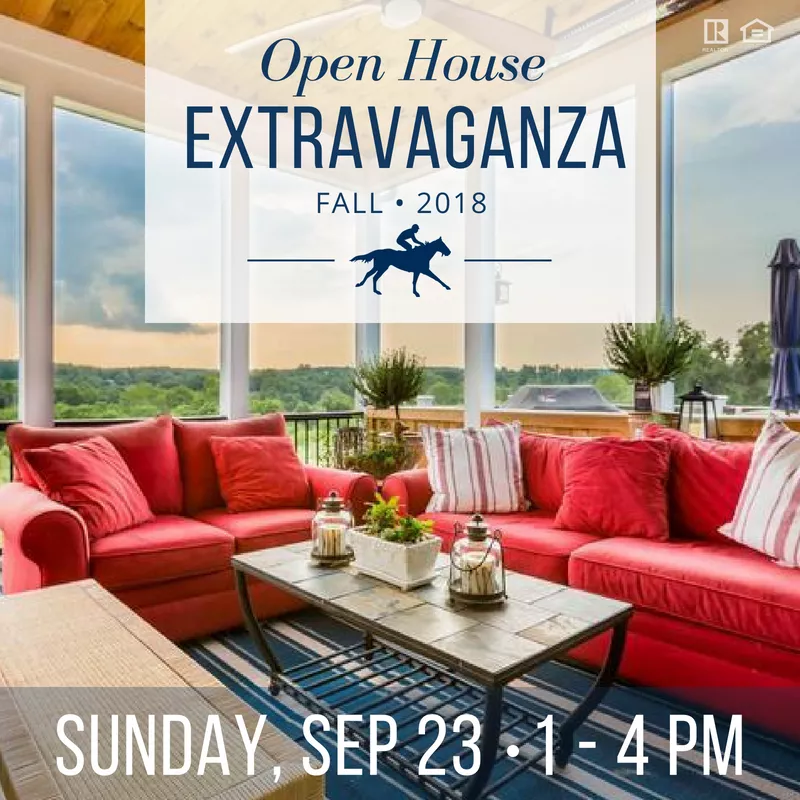 Whether you’re looking to buy a great new home or getting ideas for selling, this is your opportunity to see some fantastic houses and connect with experienced REALTORS® who can help you with all your real estate needs.